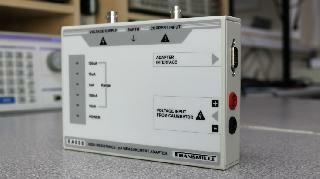 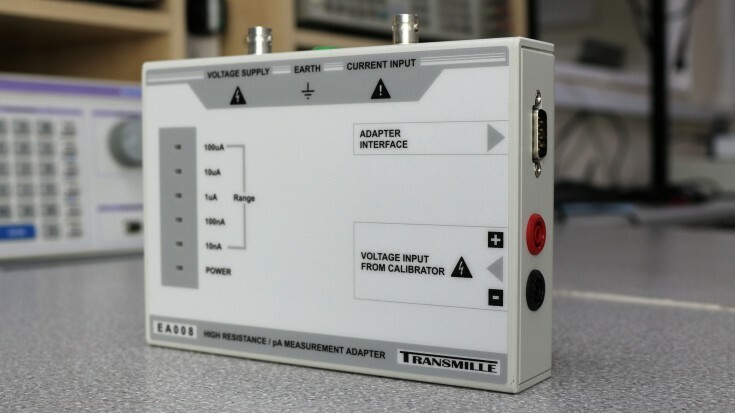 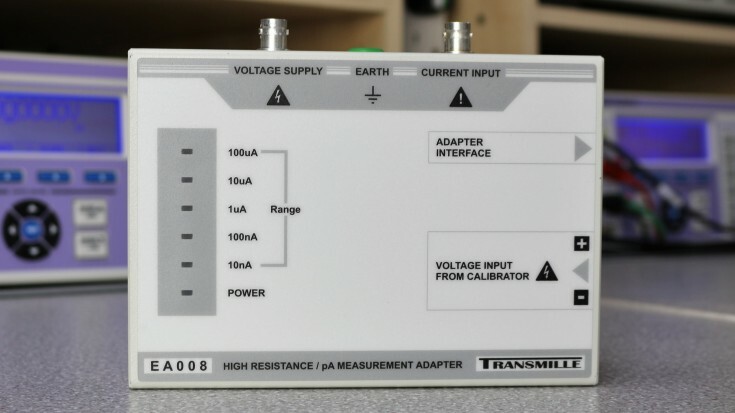 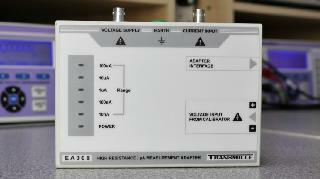 The EA008 High Resistance/Picoamp Measurement Adapter eliminates the need for a separate electrometer instrument. 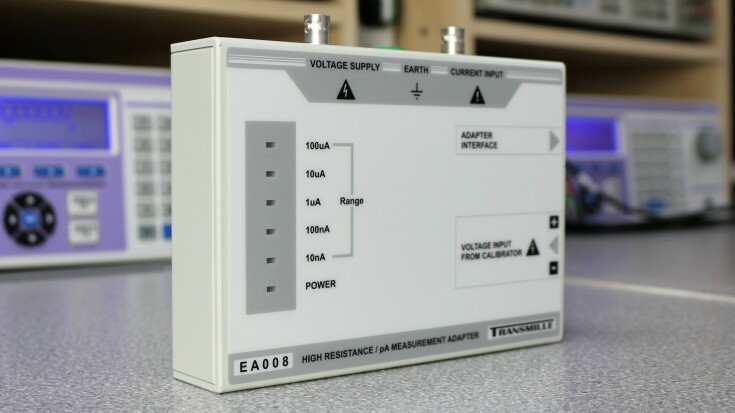 The low cost EA008 provides 5 current measurement ranges down to 10nA with a resolution of just 1pA. 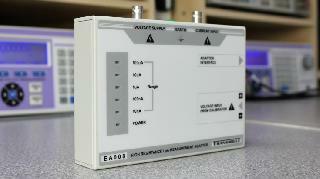 The EA008 incorporates a 'virtual ground' input to avoid errors due to input impedance mismatch.